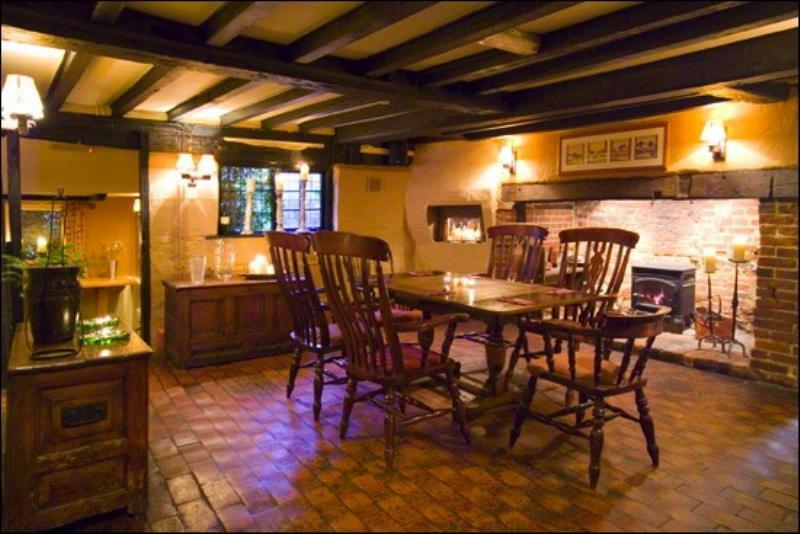 Reckoned to be one of the few surviving medieval inns in Britain, the Whyte Hart at Bletchingley can trace its roots back to 1388. 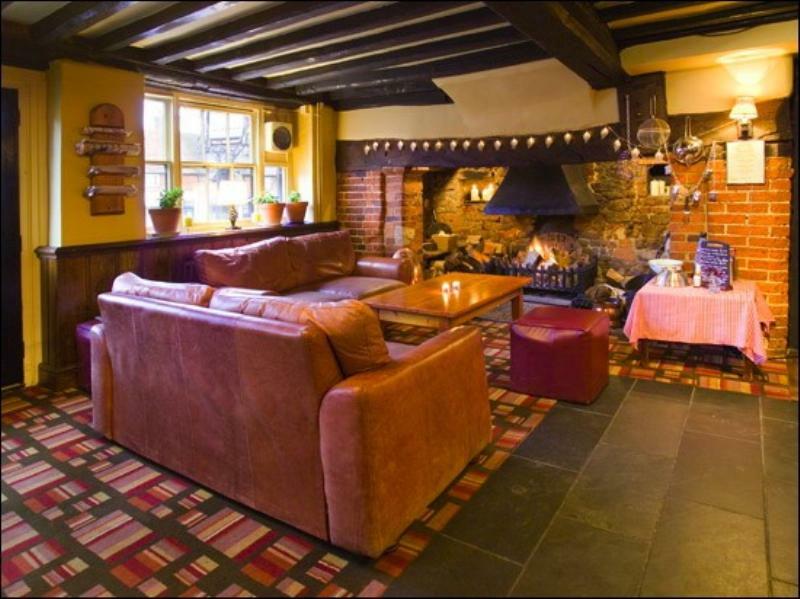 The magnificent old building certainly looks the part with its exposed beams fashioned from ship's timbers, original brick floors and three impressive fireplaces – including a mighty 'chimney corner' surrounded by comfortable sofas; there's even an old bread oven in the private dining room. 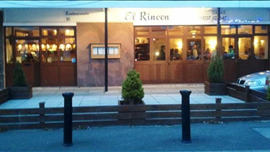 The kitchen serves up a mixed bag of dishes, from sandwiches and classic all-day pub grub to more ambitious chef's specialities with a European slant. 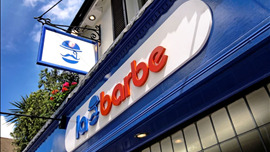 Start with deep-fried goats' cheese with fig chutney or chicken liver pâté before moving on to sea bass fillet on buttered leeks and spinach with lemon butter sauce, sirloin steak with hand-cut fat chips or pan-fried duck breast on a rösti with ginger citrus sauce. 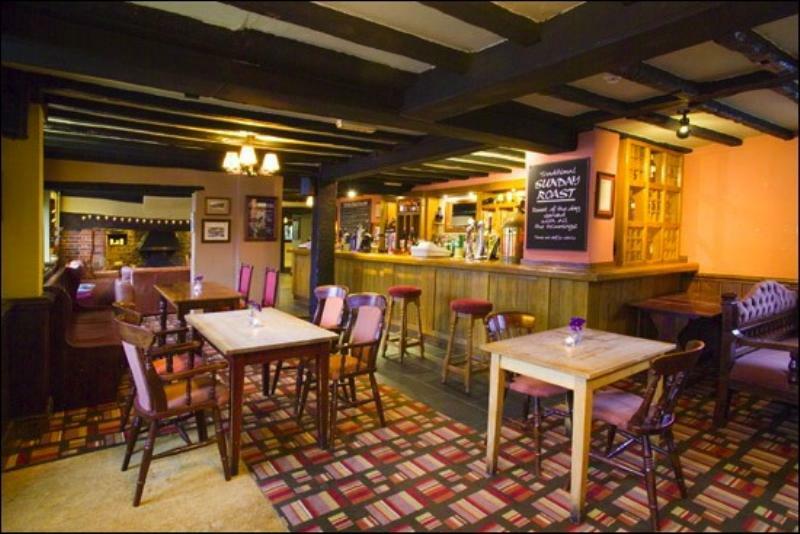 Sunday lunch is a great family occasion, with traditional roasts on the menu and fires blazing in the bar. 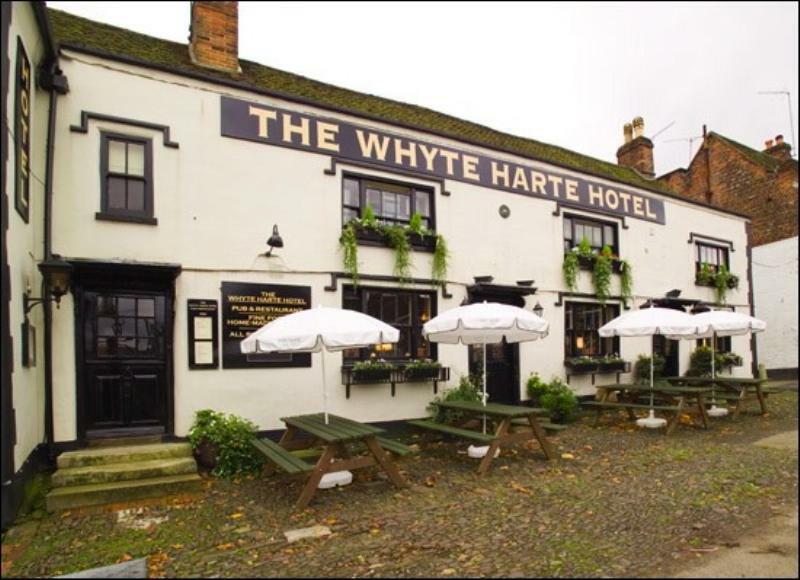 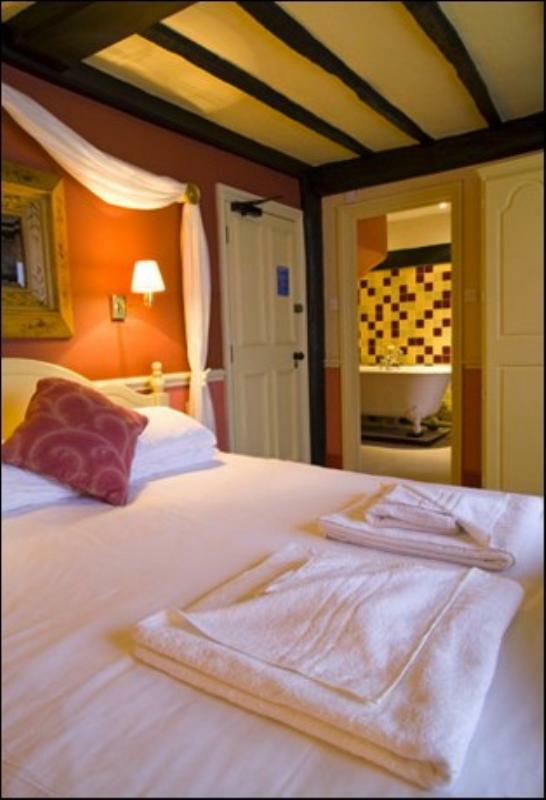 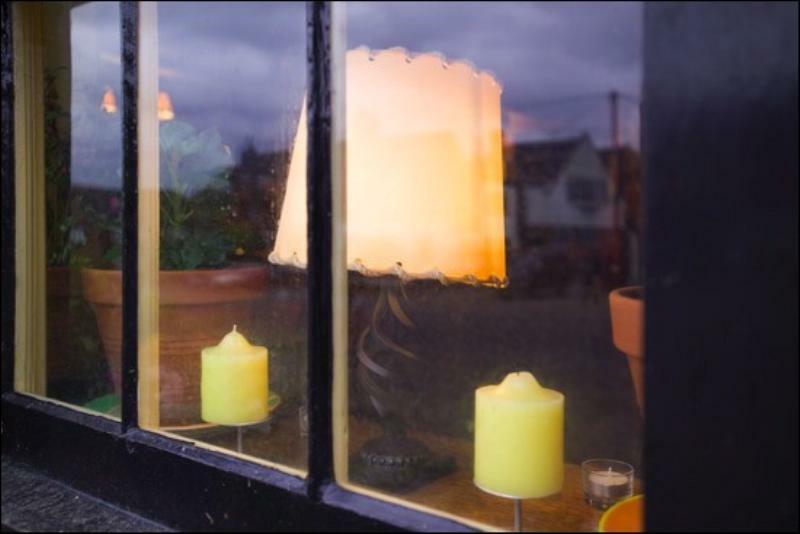 The Whyte Harte continues to offer great hospitality, real ales and homely comforts for today's visitors – as well as suitably atmospheric accommodation for those wanting to stay over. 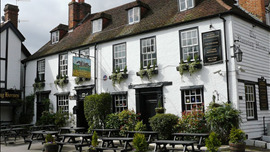 It's also handily placed within easy reach of Gatwick Airport.